Providing a pathway to potent pain therapy without the risk of addiction and serious side effects. Opioids are the most widely prescribed drugs for treatment of moderate to severe pain. They are also the most powerful analgesics for treatment of acute and chronic pain. However, their use is plagued by serious side effects, including abuse and addiction, severe withdrawal, constipation, respiratory depression, and death from overdose. 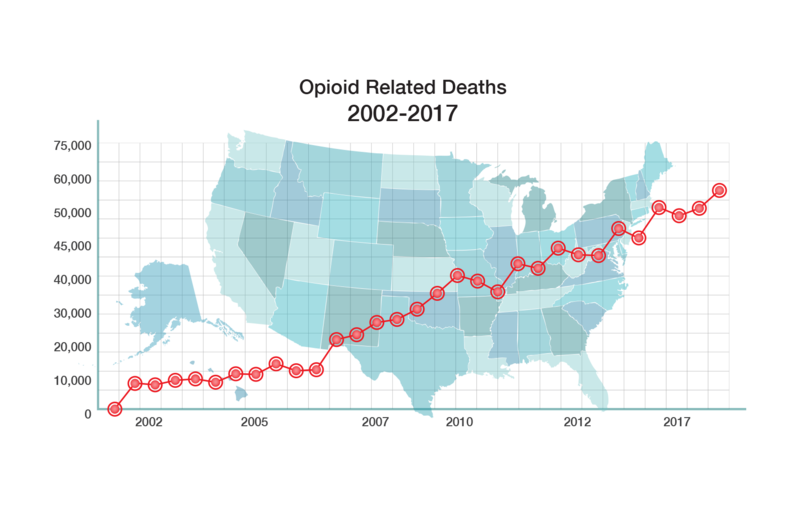 Phoenix PharmaLabs, Inc. (PPL) is a privately held, pre-clinical stage drug development company focusing on the development and commercialization of improved non-addictive treatments for pain and new therapies for the treatment of opiate addiction. We believe strongly in the value to humanity of a class of potent analgesics with the potential to relieve pain and suffering without the problems of abuse and addiction, serious side effects, and death from overdose. PPL has designed a new class of opioid drugs with unique opiate receptor characteristics never before seen. Other opioids such as morphine, oxycodone, hydrocodone, etc. bind strongly to the mu receptor in the brain and then aggressively agonize that receptor. 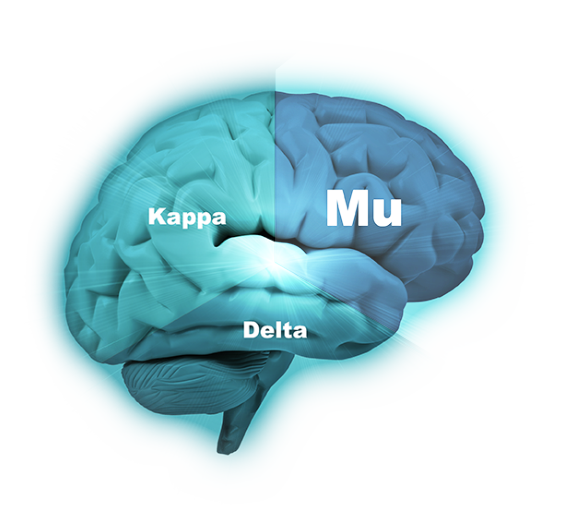 Mu produces euphoria which leads to abuse and addiction. 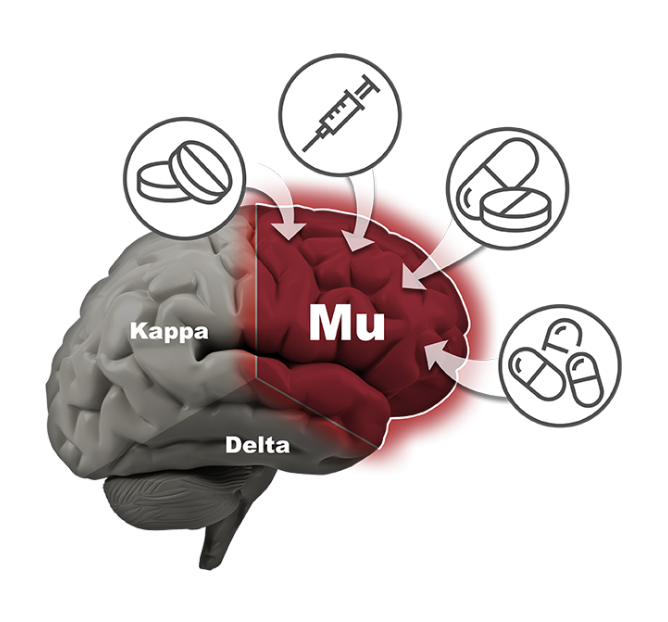 PPL’s drugs have high binding affinity at all three opiate receptors (mu, kappa and delta) and more balanced receptor activity than other opioids. This profile results in the first ever opiate analgesics that appear to be non-addicting and free of all significant dangerous side effects. Extensive animal testing by prominent scientists at leading institutions has demonstrated that the company’s drugs offer robust pain relief (10 times stronger than morphine) without producing euphoria – which is what leads to abuse and addiction. They also demonstrate no dysphoria, no physical dependence, no withdrawal, no death from overdose (even at 350x the analgesic dosage), only moderate respiratory depression at 150x dosage, no constipation at 100x dose, and no other serious side effects. Also, they can sustain addicted primates without precipitating withdrawal and therefore offer very promising use for addiction therapy. The drugs are orally active and inexpensive to manufacture. We intend to continue to seek complimentary business and investment relationships, out-licensing opportunities and/or co-development opportunities with both domestic and overseas partners as we continue to advance our lead drug candidate through pre-clinical and clinical trials. For more information please contact Bev Jedynak at 312-943-1123 or email Bev@phoenixpharmalabs.com or use the contact form below.